Nick. Th. is involved in Linux since 2010. Participating at various FLOSS projects, He's trying to keep his contribution, in Open Source movement, significant and sustained. At Nov 2012 he became an Official Ubuntu Member. At 2015 he became an individual member of Linux Foundation and at the same year he has acquired the LFCS. Το πρόβλημα μπορεί να οφείλεται σε πολλά και διάφορα. Θα χρειαζόμασταν σίγουρα κάποια logs (αν υπάρχουν) την ώρα που γίνεται η αντιγραφή. Ίσως και η παρακολούθηση της χρήσης CPU να έδειχνε κάτι. Επίσης, ίσως να ευθύνεται η θύρα που έχεις συνδέσει το USB, ειδικά εάν πρόκειται για κάποιο hub/extension. Δοκίμασε στις θύρες που βρίσκονται πίσω (αν μιλάμε για Desktop). Για τα logs, για αρχή δες το journal κατά τη διάρκεια της αντιγραφής, μήπως και εμφανίσει κάτι. What I’m about to say is not a solution to actuall problem. Per my opinion, is by far better than gnome-screenshot. Any logs available ? For example. I don’t know what the differences could be between my setup , @slackerbot 's setup, where the workaround worked, and yours where it doesn’t. Are you using the default GNOME session ? this is the Wayland session and recently I had a similar problem with the icons in some programs (like GIMP). Try the GNOME on Xorg session and see if the problem exists there. If you are using GNOME with GDM, you can change the default session from the login screen. 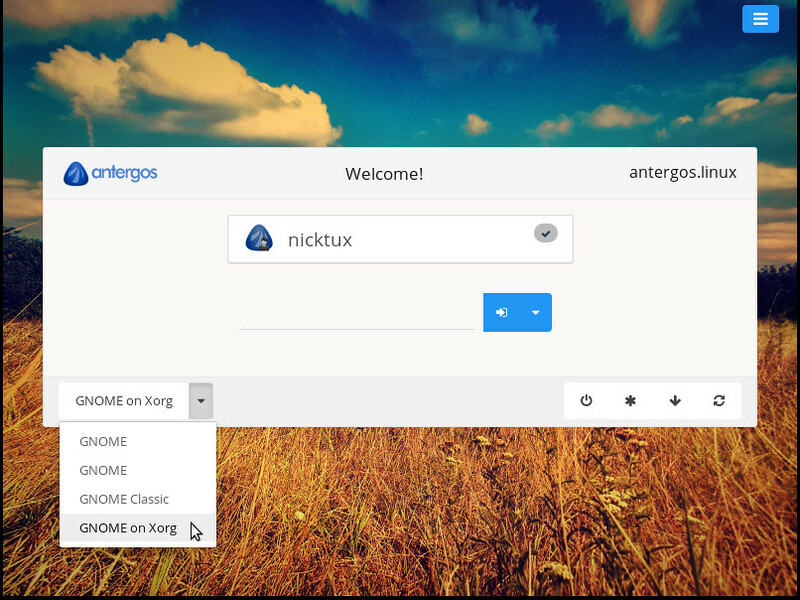 Use GNOME on Xorg as it is considered more stable. I recently had similar problems in Wayland session. For instance, GIMP didn’t behave well. I can’t understand why GNOME devs made this session the default one. It’s clearly not ready for everyday usage. Maybe you could leave nemo from being upgraded? only nemo. I cannot try it, but it’s a possibility, isn’t it ? inside pacman.conf until the problem is resolved.